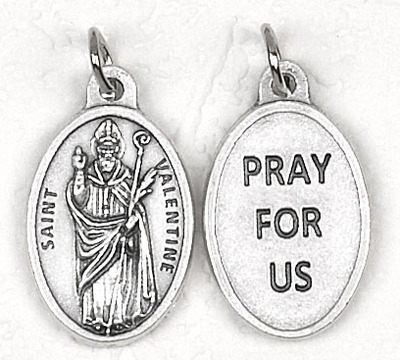 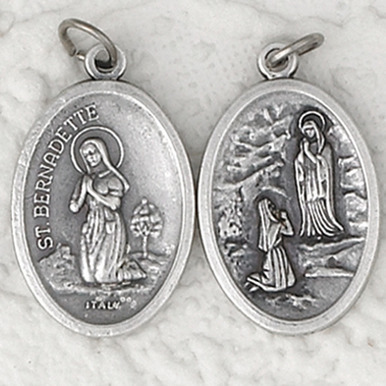 Fine crafted oxidized silver, imported from Italy, measure 1" high and about 3/4" across. 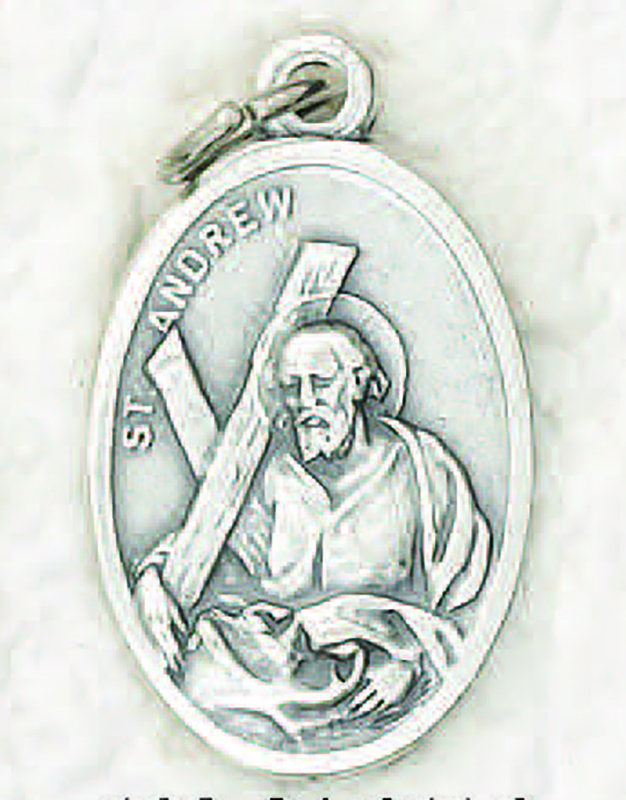 Finely detailed, lowest price on the net. 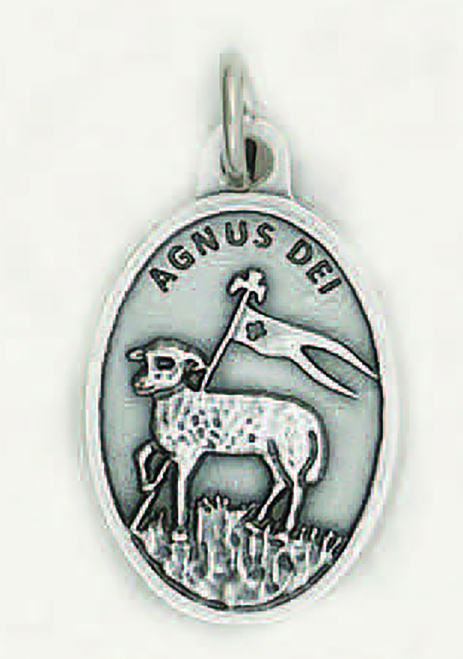 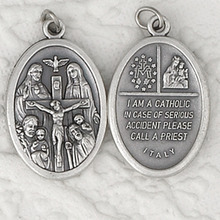 Four Way medal includes Miraculous, St. Joseph, St. Christopher and Scapular with "I am a Catholic..." on the back.